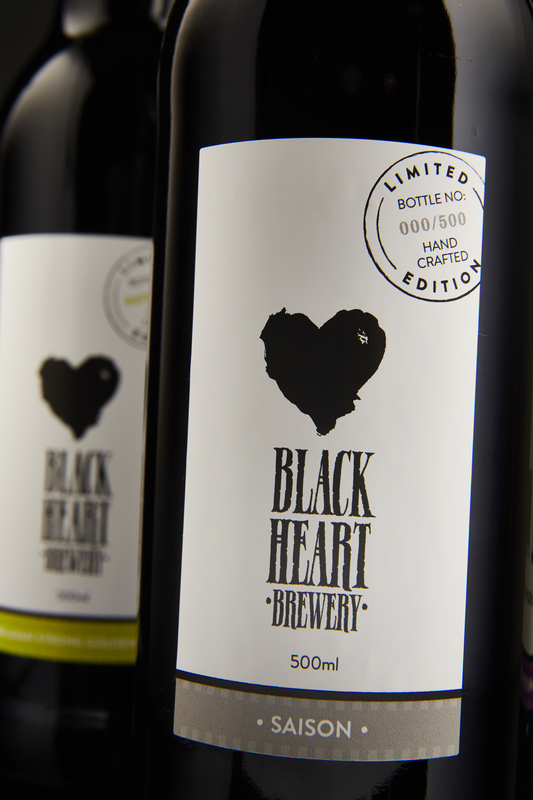 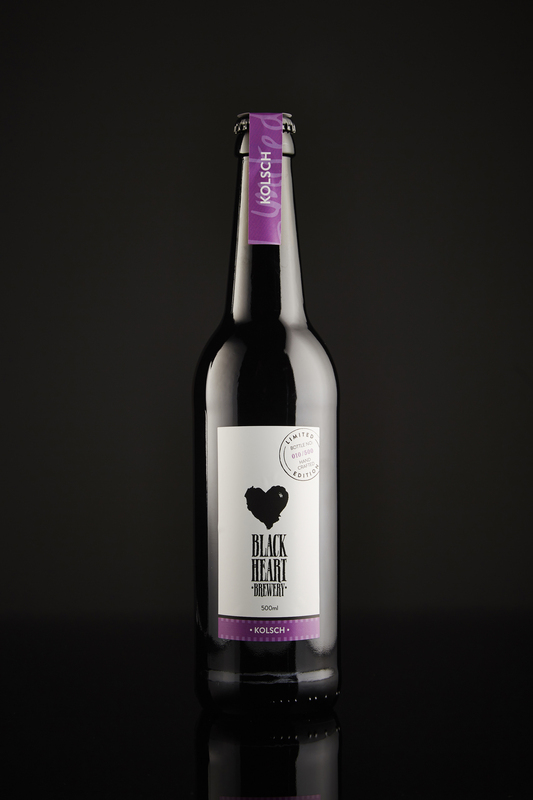 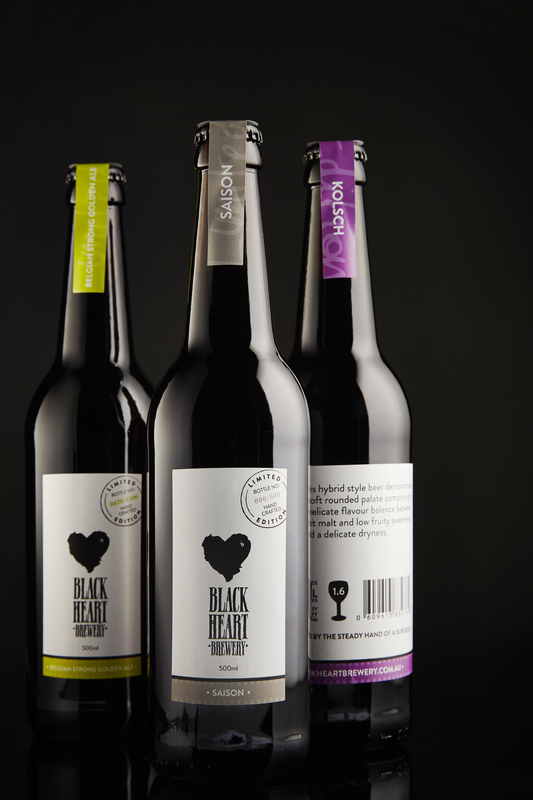 Limited edition packaging for Black Heart Brewery low run beers. 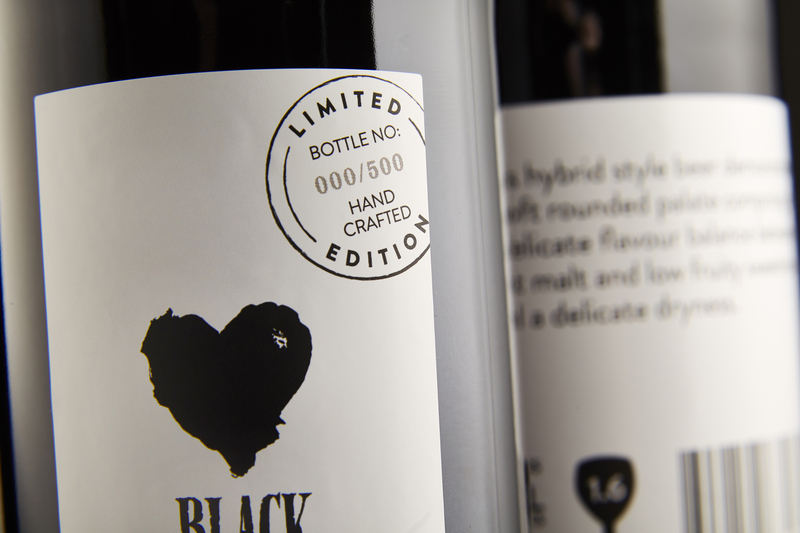 Each bottle is individually numbered, and the highly-refined design reflects the select nature of the product. 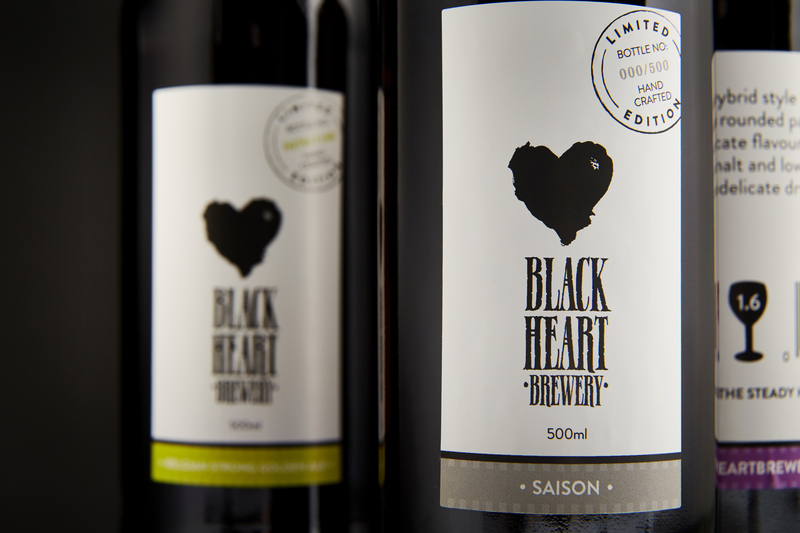 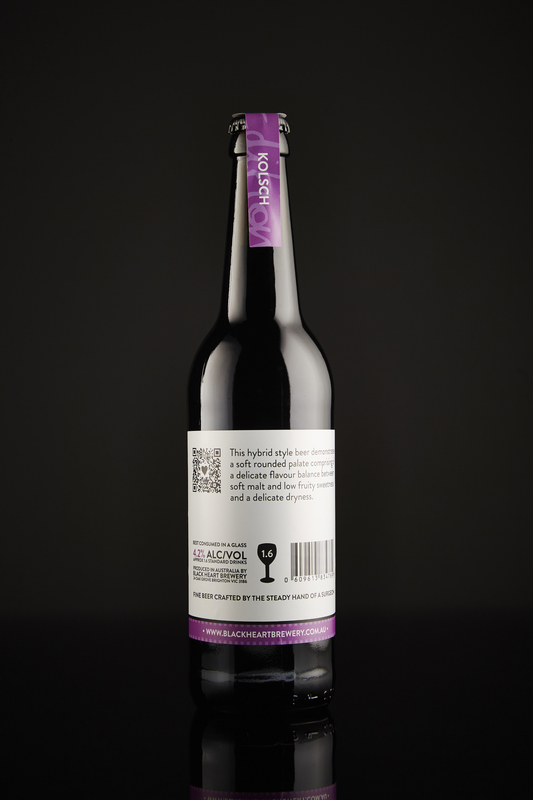 The label design is simple and elegant, allowing the beer to take centre stage and the shape is slightly drawn into the centre, which communicates the exceptional attention to detail bought to the manufacturing process by the brewers. 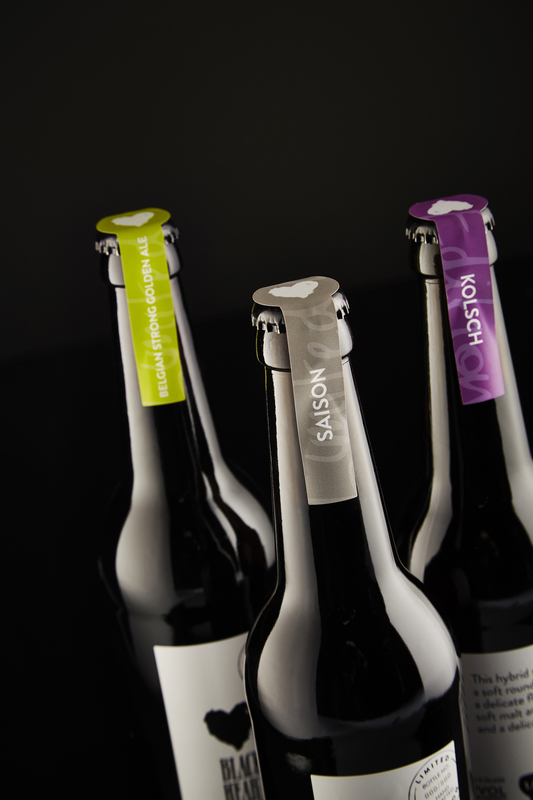 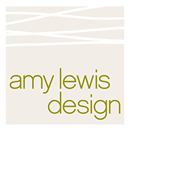 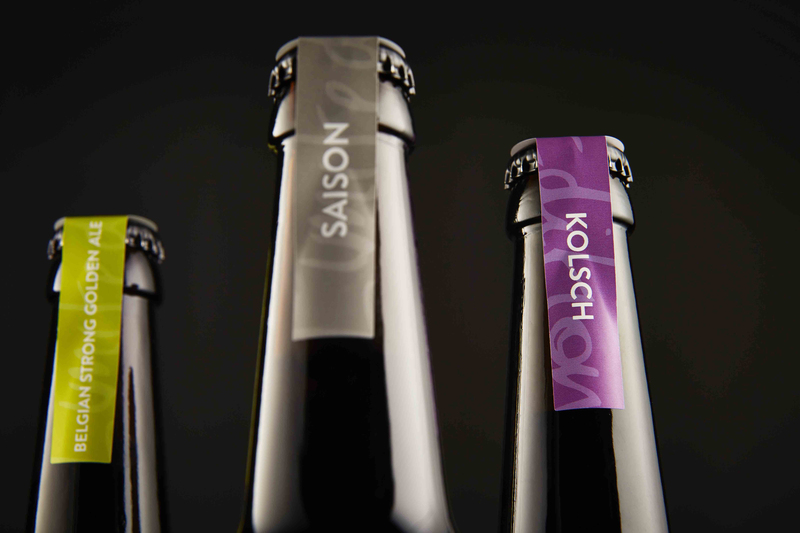 The overall design refers gently to wine labels rather than traditional beer packaging to further reinforce the brand positioning as a connoisseurs choice.